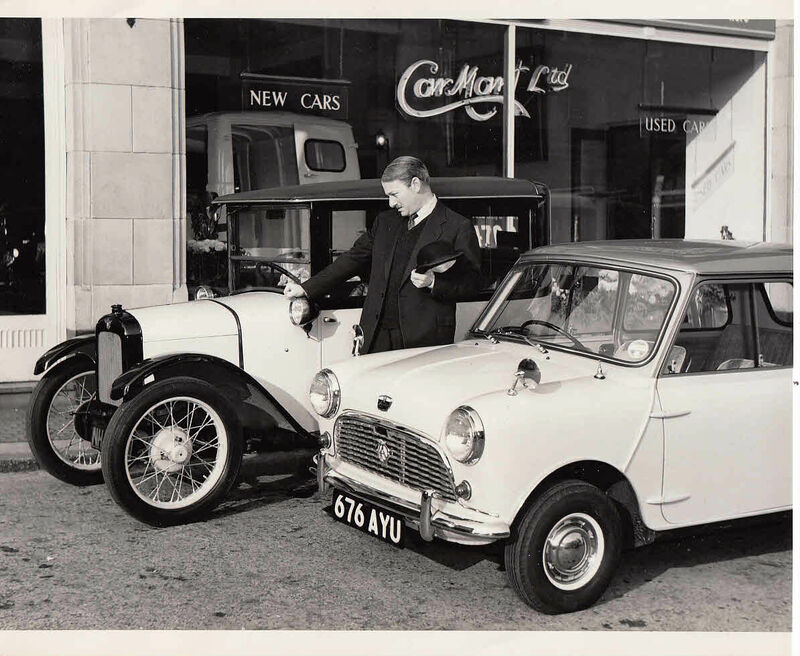 This is a period photo, Issued by the press office for The Austin Motor Company & Car Mart Limited, Sole Austin Distributors for London. The ATV TV series appears to have run from 1958 to 1964. Does anyone remember a storyline that might have linked to this press release opportunity, presumably tied in with the launch of the new Austin 7 Mini?